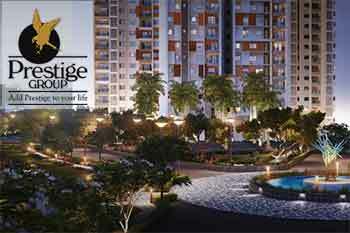 Prestige was the top gainer in the index, trading up by 11% at Rs280.55 per share. The Nifty Realty index gained ~2% in the afternoon session on Friday amid heavy buying in Prestige, Oberoi Realty, and Godrej Properties. The NSE Realty index was trading up by 2.3% at 271.35. Whereas, the major benchmark indices the Sensex was trading down by 18 points at 38,369 levels and the Nifty was trading marginally down five points at 11,516 levels. Prestige was the top gainer in the index, trading up by 11% at Rs280.55 per share. The stock also witnessed a spurt in volumes by more than 3.60 times. Among others, shares of DLF, Sunteck, and Sobha were the top performers on the index. On the flip side, Phoenix, Indiabulls Real Estate, and Mahindra Lifespace Developers were among losers in today’s trade. Meanwhile, among the 50 stocks in the Nifty index, 26 were trading in the green, while 23 were in the red.